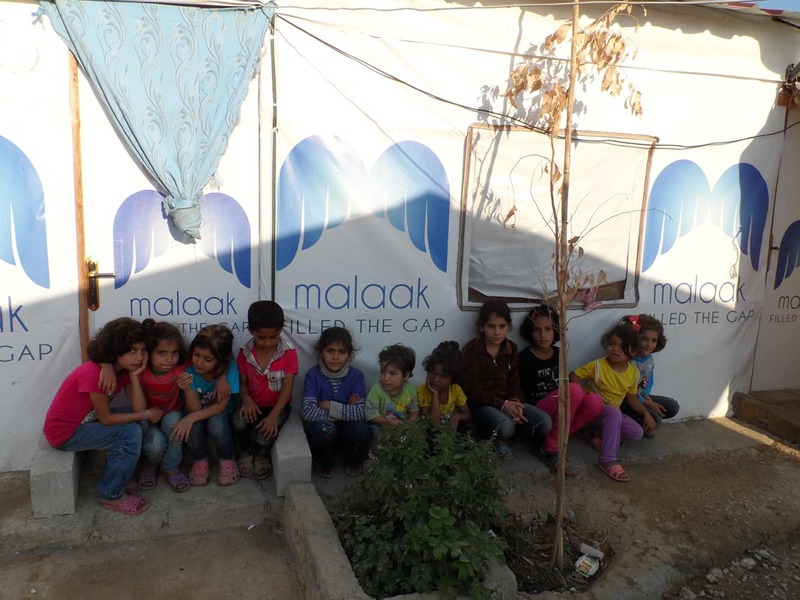 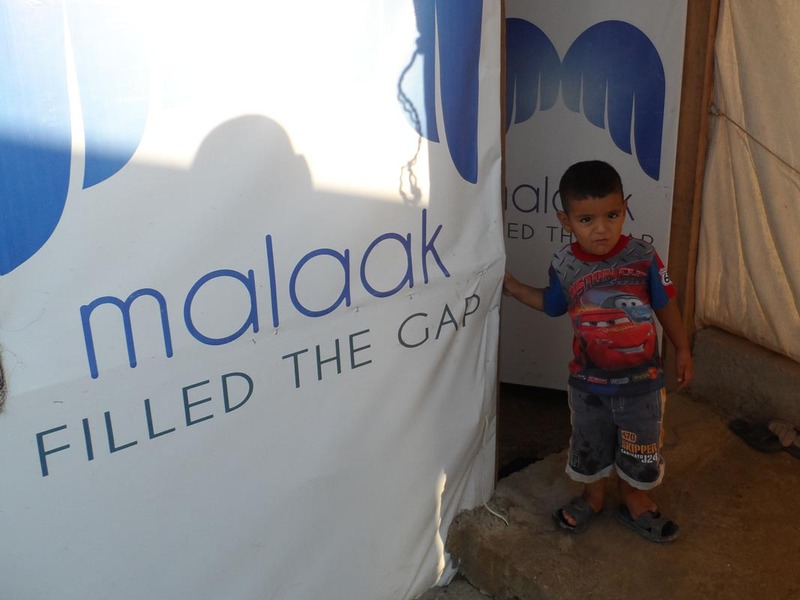 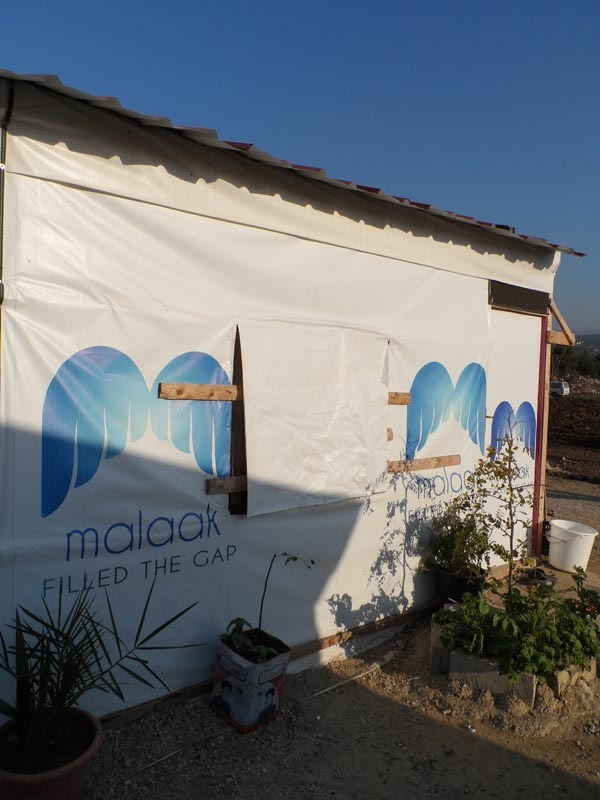 After interacting with the people in Akkar, during the children basket distribution process, Malaak went into one small informal settlement that was in dire need of help. 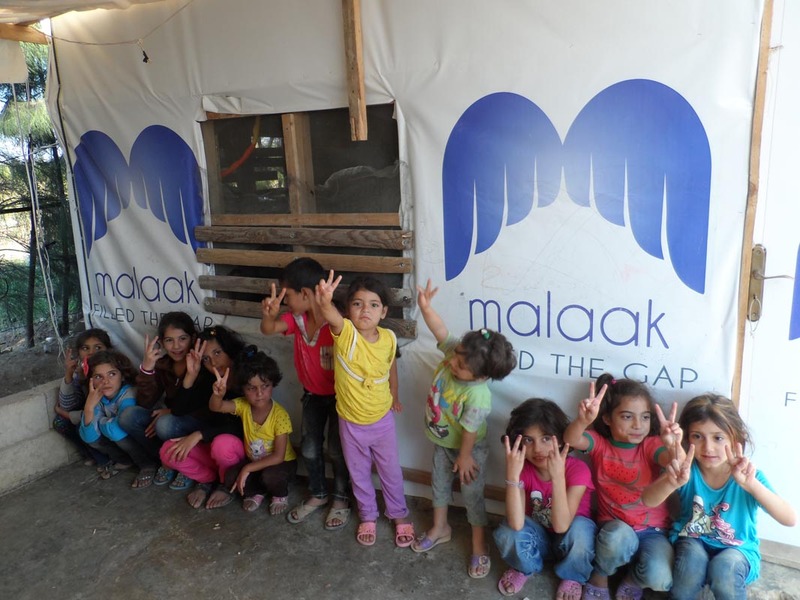 Cardboard walls, damp floors, torn ceilings, was its current state. 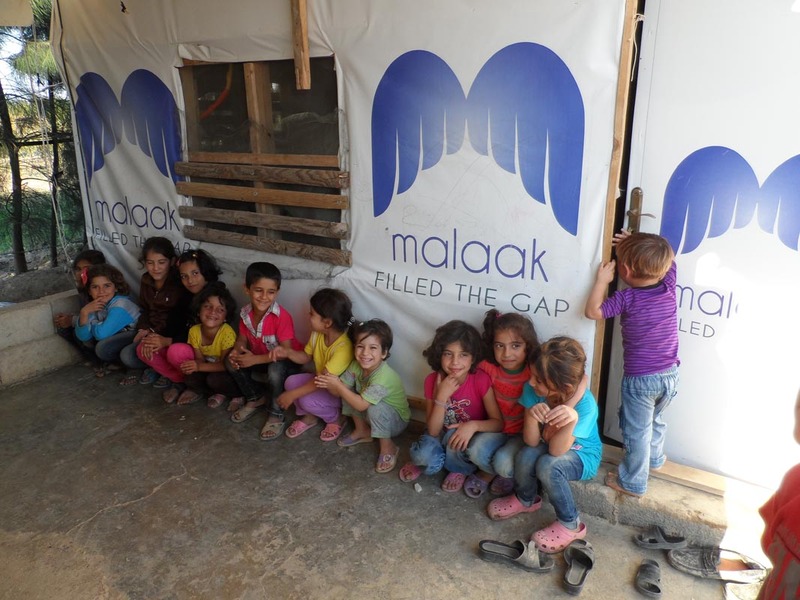 We began investigating around, finding building materials to renovate and rebuild the tents. 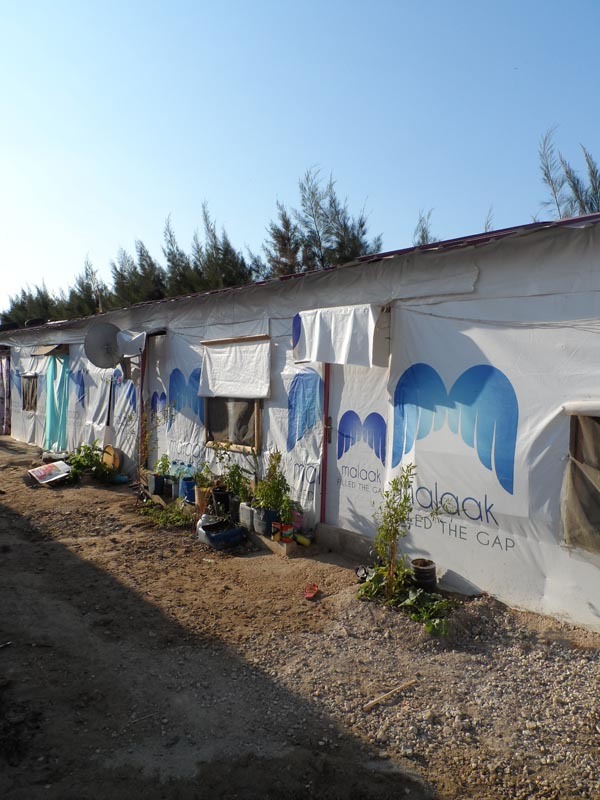 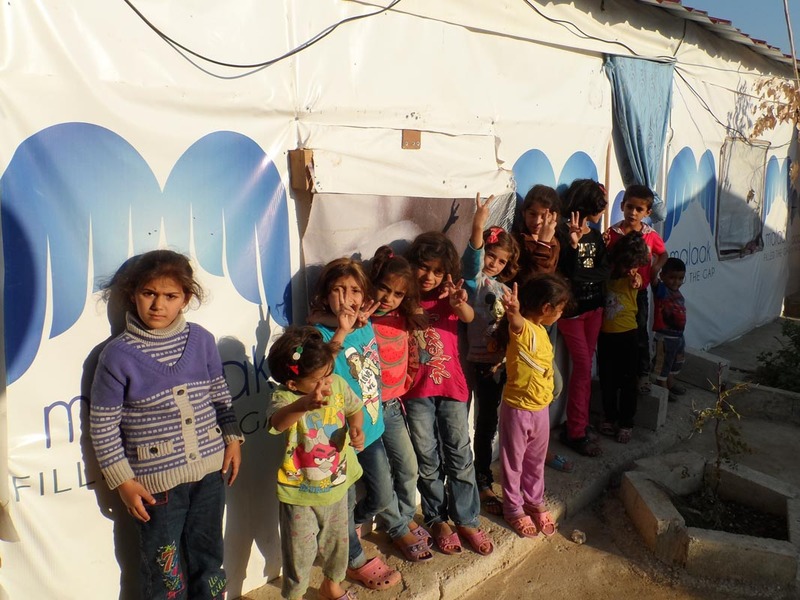 We succeeded in building and refurbishing over 10 tents, home to more than 80 refugees. 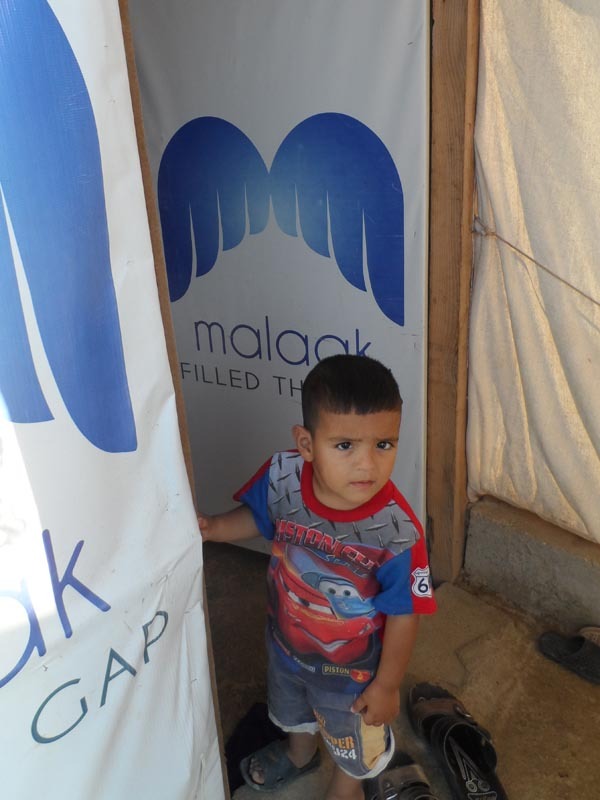 Furthermore, we placed necessary essentials, of which the most in demand were heaters for the harsh winter.